Want to recycle your old pair of jeans? 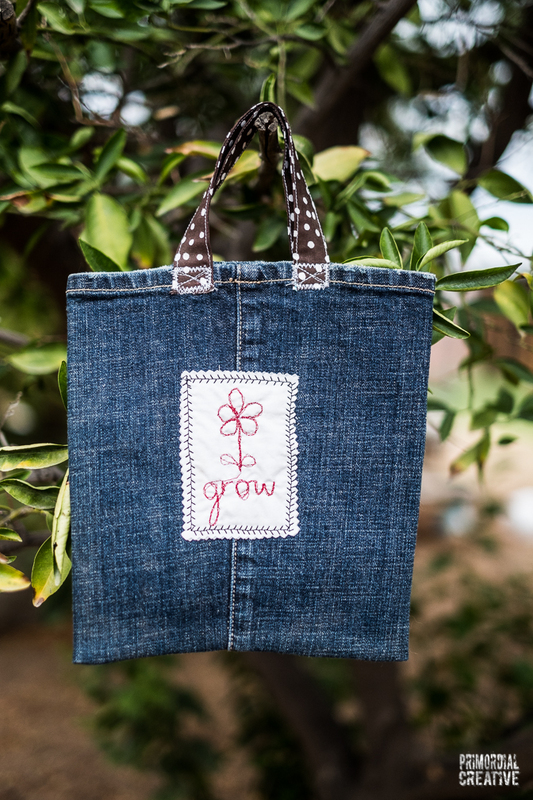 My newest class on Skillshare is up and it’s about making a tote bag from an old pair of jeans. Let’s make a tote bag from old jeans! The class is a combination of creativity and recycling. Nowadays recycling gets a lot of attention and buzz as it should. I am not an obsessed fanatic trying to live life with 0% footprint. But I am trying to be conscious about our environment, reuse materials when I can, and donate to a recycling plant when I cannot. Recycling can take many forms. For many of us our experience with recycling is putting our plastic, glass and paper in a recycle bin and taking it out to the curb. In this class we will go beyond that passive recycling. You will use your creativity to recycle a pair of your old jeans. Instead of taking them to the thrift store, you will give your jeans a new life. 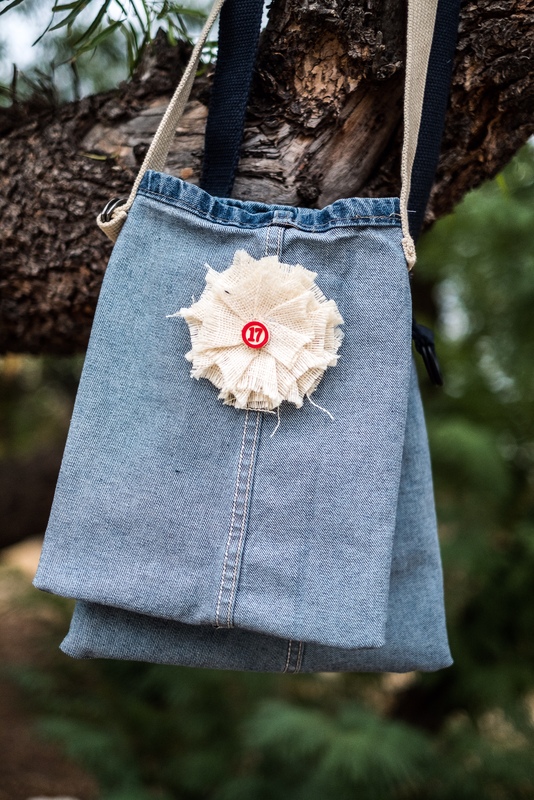 You are going turn an old pair of jeans into a little denim purse/tote bag for yourself. In fact, one pair of jeans can yield up to 4 little purses. One for you, and 3 for gift giving. Who doesn’t like a handmade gift? This class is suitable for the beginner sewer as well as more advanced. It’s intended to spark your creativity by using materials you already have on hand. Here is a link to my class. The first 25 enrollment are FREE! !